Planting geraniums at the cemetery, hooking up the watering hose, dusting off the patio furniture, firing up the grill and picking up a some fresh bags of mulch at your local Home Depot; along with selecting a few of the annual, classic, holiday sale-hanging baskets to hang around your home, are just a few of the traditions that kick-start the summer season! Memorial Day Weekend celebrates, honors, and marks the remembrance of all our servicemen and women who have served to keep America strong and free, that is truly what this holiday is all about. The Home Depot has everything that you need to commemorate and celebrate the coming holiday weekend….there are “Red, White and Blue” savings throughout the store! From the garden department to the lumber department, The Home Depot is offering great specials and savings that will enhance your home and garden, we have specials that welcome and embrace the season of outdoor living. Get yourself in-gear, empty your trunk, drive to your local Home Depot, and load up on the savings! 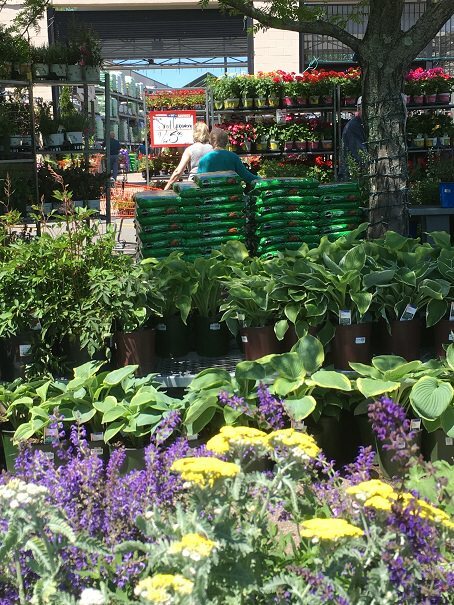 Fresh annual flowers, perennials, shrubs, herbs and vegetables will be arriving daily for the best selection of spectacular live goods! 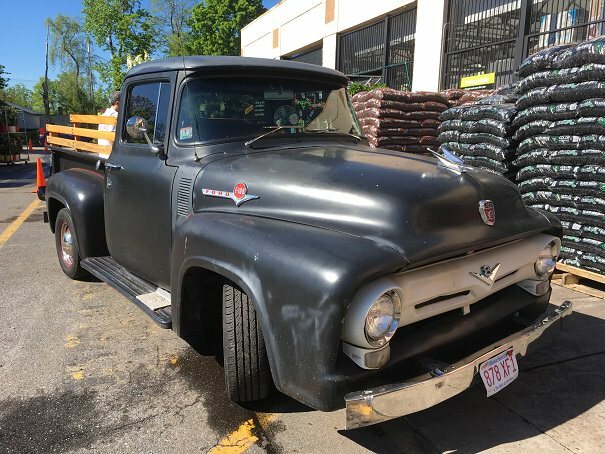 We have mulch on sale, potting and garden soils as well, and big red, white and blue pots to plant everything in if you choose. Home Depot has a star spangled selection of American flags for you to choose from, we have large embroidered American flags right down to the perfect size to tuck into a potted plant on your front steps, or to bring to the cemetery. Enjoy the holiday weekend, and enjoy the savings! God Bless America and thankyou to all of our armed forces past and present!